The marquise cut diamond is a modified brilliant-cut, which features an elongated, pointed ends, and football/curved shape. The marquise cut diamond adopted its name from Marquise of Pompadour during the 18th century, for whom King Louis XIV of France asked for a stone that perfectly resembles shape of her mouth. The marquise cut diamond is also known as “Navette” cut and have the features similar to the oval cut diamonds. The marquise cut diamond’s long and narrow shape creates an illusion of greater size than other shapes of the same carat weight. Consider the marquise cut diamond if you would like your diamond to stand out in the crowd. Its inimitable and explicit shape would demand for an attention especially when placed in a solitaire setting. The marquise cut diamonds have the largest crown surface areas of any diamond shape, which is another reason for their perceived greater size. Here are few things to remember when buying a marquise cut diamonds: marquise cut diamonds’ long and narrow edges will most likely to bleak or chip if the bow-tie effect is not taken into consideration. Watch for sharp edges and pointed ends in a marquise cut diamond and ensure the angles of the diamond are properly cut. Tip: Use tools like James Allen's High Resolution 3D Video Technology to compare different marquise cut diamonds and determine what might be best for you in terms of the following proportions as well as length to width ratio. 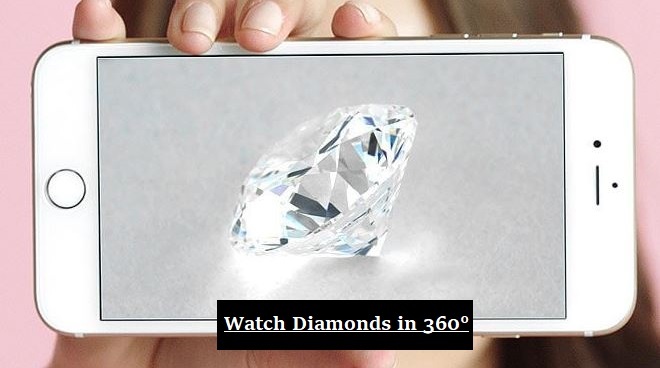 They have the best cutting-edge filter and video magnification technology for diamonds, and it doesn't cost anything to play with it and get educated about diamonds! The chart above serves as a general guideline when evaluating the cut of a marquise diamond. The length to width ratio of 1.74-2.25 is considered the classic cut for a marquise diamond, but the personal preference could override that. When buying the marquise cut diamonds, watch for the symmetry. The right and left sides should form a near mirror image; and the two ends are perfectly aligned to each other. A slight misalignment would ruin the beauty of the diamond, which is why we recommend an excellent to very good symmetry in a marquise cut diamond. The setting for a marquise cut diamond should have prongs to protect the end points of the diamond. The prongs will play a key role in hiding the flaws such as naturals, extra facets, and other inclusion that are often found nearest the outer edge of the rough stone. Just like evaluating the color in other diamond shapes, color in a marquise cut diamond is critical. The higher the color grade, the better. In our experience, many buyers prefer the warmer colors over the colorless colors given the difference in price. In the color spectrum, the warmer colors refer to the near colorless range of G-I color diamonds while the colorless colors refer to D-F color diamonds. The price premium for a lower color grade marquise cut diamond would be significantly lower. Any marquise cut diamond with carat size over than 1.0 will probably include colors that appear slightly darker at the end points, which is why you should consider choosing one color grade higher than you would usually buy. Choose a marquise cut diamond that meets your standards in terms of clarity. Each of our customers has a unique standard for clarity and as well as color. Some of our customers want a flawless diamond while others are perfectly comfortable with a slight inclusion as long as it is not easily noticed. GIA provides excellent help with their clarity grades, so you can use it to choose a marquise cut diamond that will meet your standards. 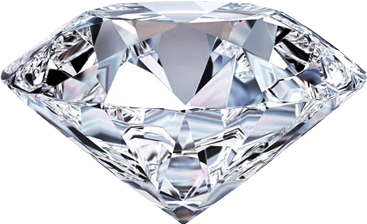 Be sure to check out our diamond page to compare prices.